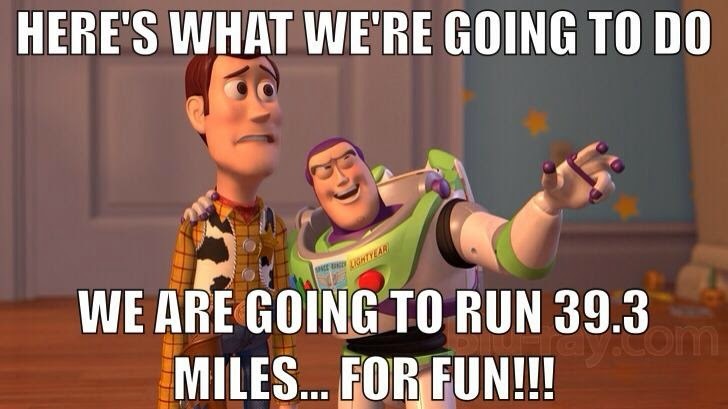 Marathon training time is here! It’s about that time!!! Time to start training for my second full marathon!! I am very excited about this one. 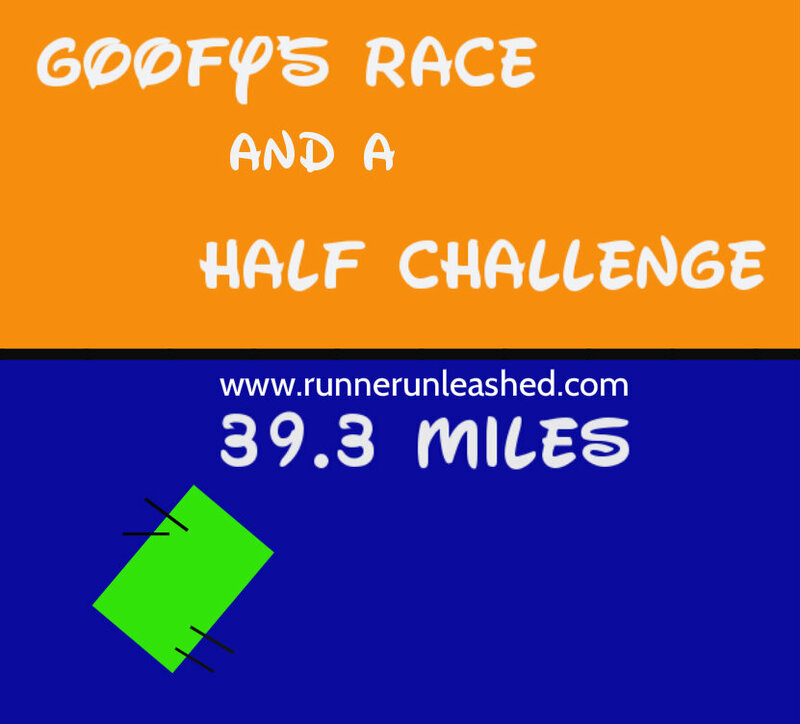 I am running the Goofy Challenge and a Half!!! 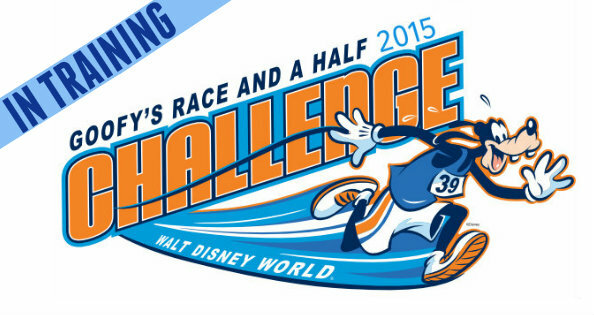 Which is the half and full marathon races back to back. A total of 39.3 miles. This past January, I ran the full marathon and the newly added 10K. I trained as best I could last year in order to be ready for the full marathon. I got VERY sick November through December. I was sick for weeks with the flu and has also gotten strep throat. It was hard to get up and get out there in the cold weather to train. Which was making my situation worse breathing in all that cold air. My lungs burned all month long! not fun!! But luckily my great friend Jackie over at Fit Sparrow came to my rescue and gave me a quick last minute training schedule to get as high a mileage as I could to survive the marathon. As with all my races, I run to finish not to win or beat a record time. This time, I already am in training and have been since I am also running the Wine and Dine Half Marathon in November. I have successfully used my Pacebands to keep me on target. I am not a fast runner by any means, I just try to run as long as I can and get to my goal, the finish line. But since I have run a few half marathons, I know I have potential to run it in a quicker time. I have been playing it safe to protect my back, but I think I’m selling myself short. So I kicked it up a high notch and trying to PR by 15 minutes!! Crazy? yes, Possible? ABSOLUTELY! So far I am on target with my times and since I’m using my Pacebands it makes it easier to keep track of my pace and I know I am on target by looking at my band. 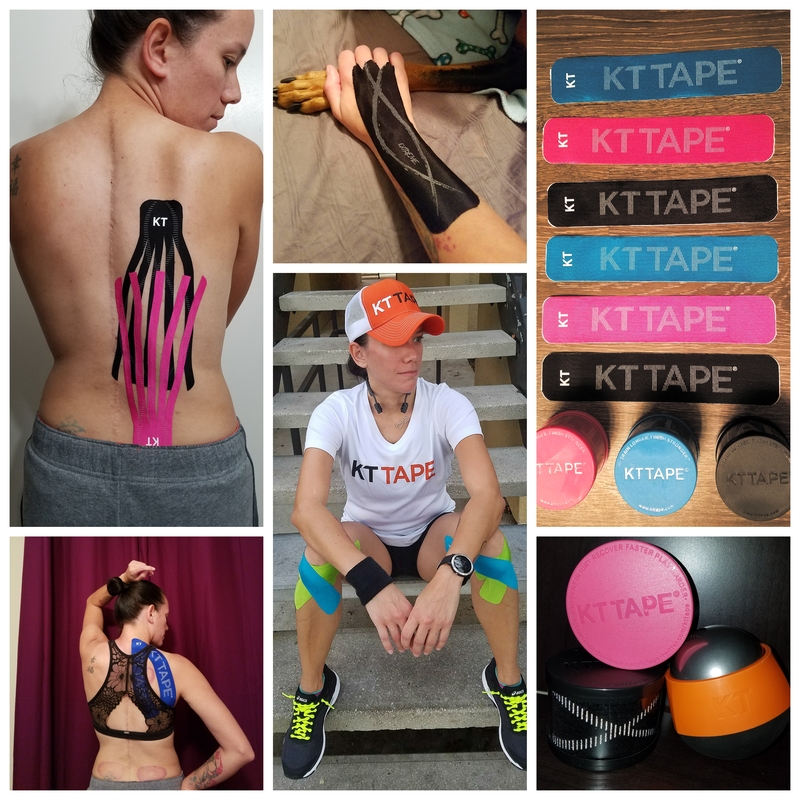 I do my best to keep my training schedule on point but I can’t control the Scoliosis pain flare ups. So when I have to skip a training run, I either cross train by swimming or just give my back time to heal. The cool thing about the Run The Edge training plan is if you don’t meet your goal, you can also go back and do that level again. The journal is divided into level where you have to score points and complete tasks to move on. It’s really fun and motivating. And seeing the funny goofy caricatures on each page helps make the 39.3 miles training not so serious. Make sure you follow my training journey again as this one will be different from my last marathon. This time I know which fuels I will use, and I will have better access to training miles so I am very pumped and very excited to start this long journey to my biggest accomplishment yet! Sounds like quite the challenge! but a challenge I’m sure you’re up to. Are the races on the same day or a day apart? There is a race each day. So half marathon on Saturday, and the full on Sunday. Cool cool. Sounds awesome – have fun! Hi Gelcys! I think your story is incredible and I find you inspiring, so… I nominated you for the Very Inspiring Blogger Award 🙂 See details on my page at: http://matmilesmedals.com/whoareyouinspiring/#more-594 I’m excited to follow your journey to the Goofy Challenge! Next Next post: Fluids, hydration, and more!